Founded by Charlie Chaplin, Mary Pickford, Douglas Fairbanks, and D. W. Griffith in 1919, the legendary Hollywood film studio United Artists celebrates its 100th Anniversary this year. To honor United Artists, The Montclair Film Festival is proud to present CARRIE, directed by Brian De Palma, as our featured screening. Stephen King‘s story of a shy teenage girl trapped between a controlling mother and the cruelty of her peers continues to grow as one of the most important horror films of our time, ripe for reconsideration. The film also examines female agency, and it remains a complicated tale of vengeance and self-destruction that speaks to both a male fear of female power and a deeply affecting expression of that power. 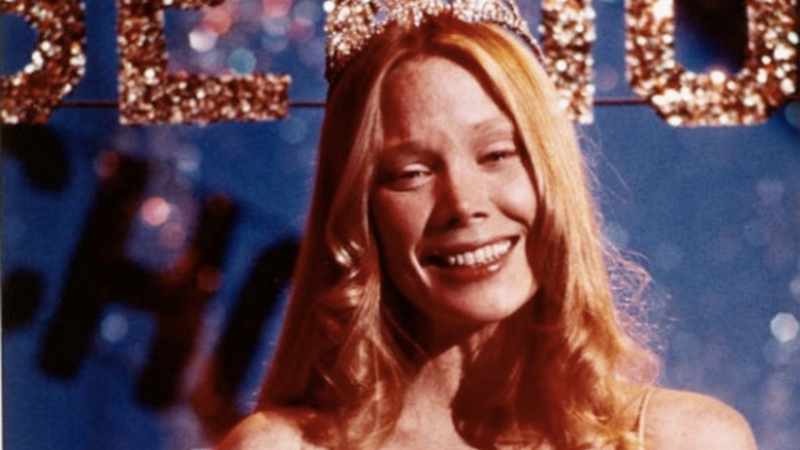 The Montclair Film Festival is proud to present this screening of Brian De Palma’s CARRIE in celebration of the 100th Anniversary of United Artists.